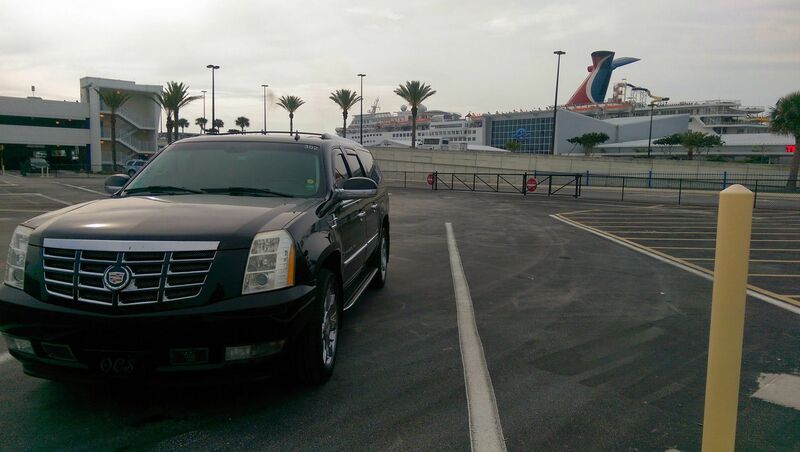 Our Fleet is your perfect choice for any journey. 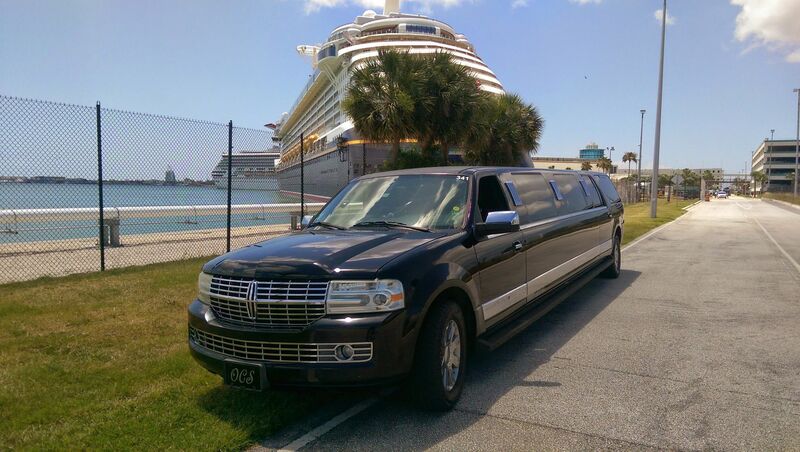 Whether you've booked a cruise with family, friends or a large group, we have the best fleet available! Our flexibility allows you to create your own versatile itinerary for multi-transfers involving air, land, sea cruise vacations. 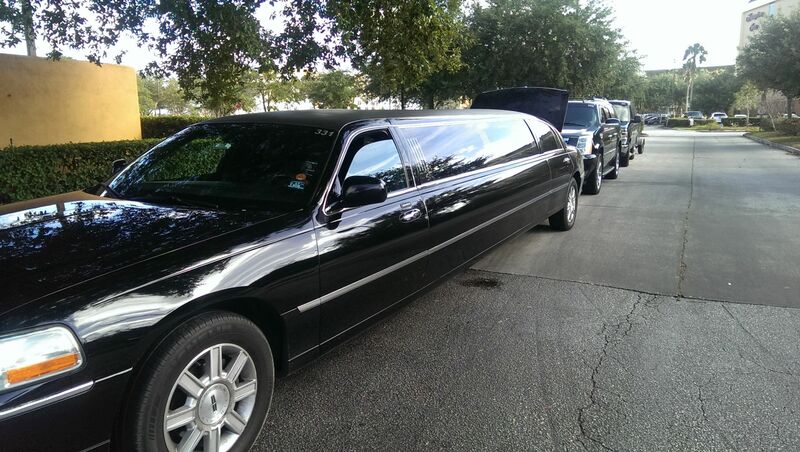 We maintain the highest quality chauffeured fleet in Orlando, Florida. 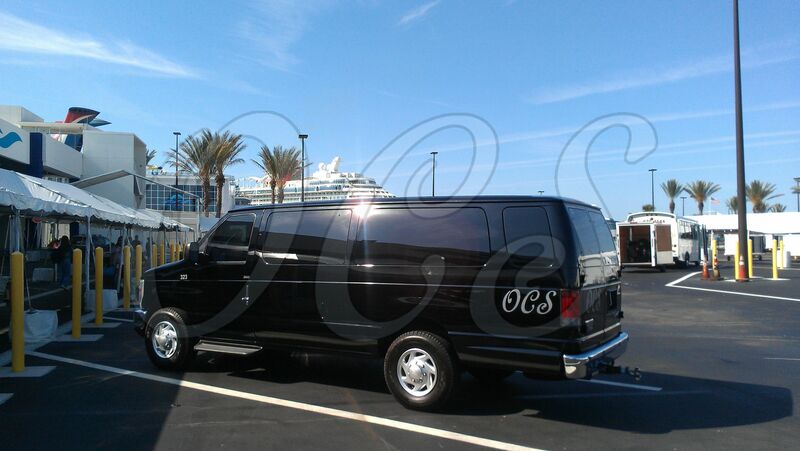 We always have the perfect vehicles for your every ground transportation need. 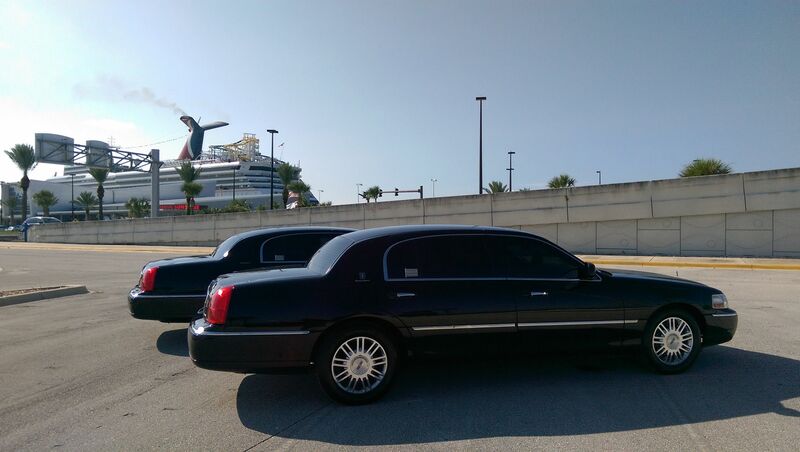 We own a constantly updated, extensive fleet including luxury sedans, stretch limos, luxury passenger vans, Escalade SUV's and Stretch SUV limousines. 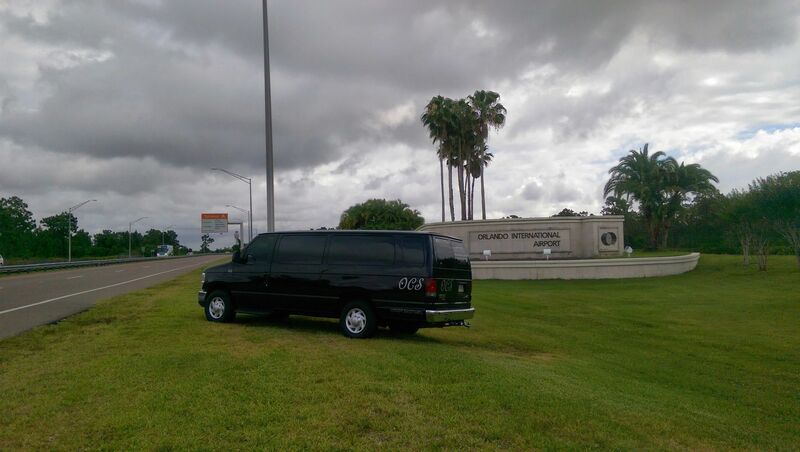 We pride ourselves on providing superior luxury transportation services at both Orlando Sanford International Airport as well as Disney and have the latest technology, newer models in our fleet. 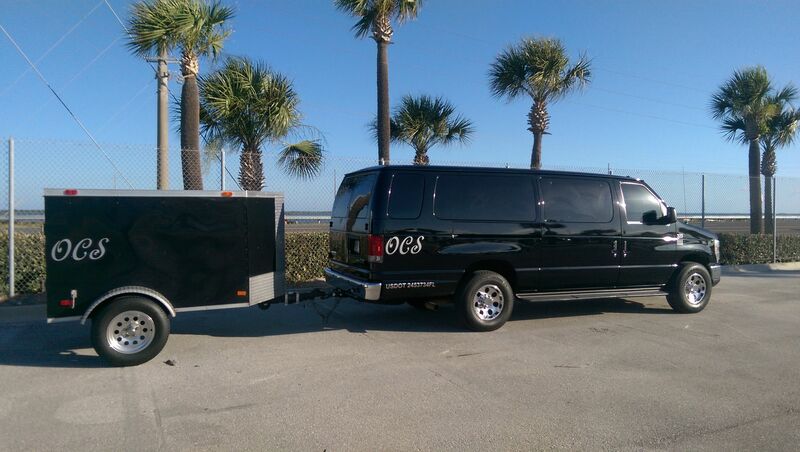 We operate vehicles with the highest safety ratings all undergo safety inspections and thorough routine maintenance assuring your overall exceptional experience every time. 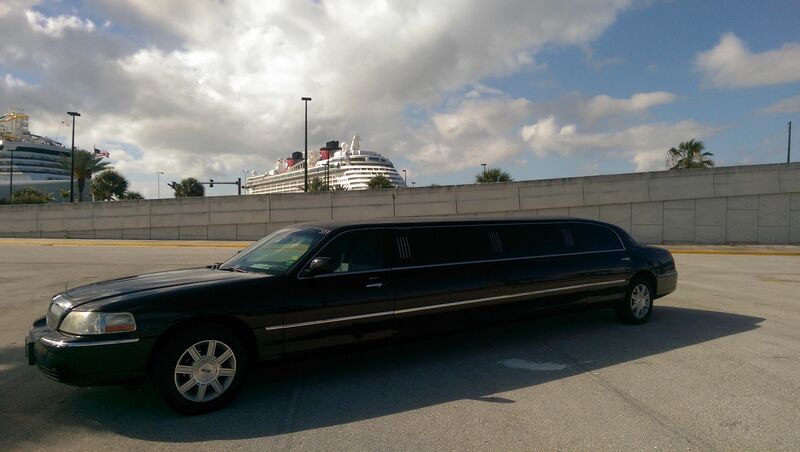 The one thing that you can be certain of is that our fleet out classes any other transportation service in Orlando providing private ground transportation for families boarding cruises from terminals at Disney here in Cape Canaveral, Florida. 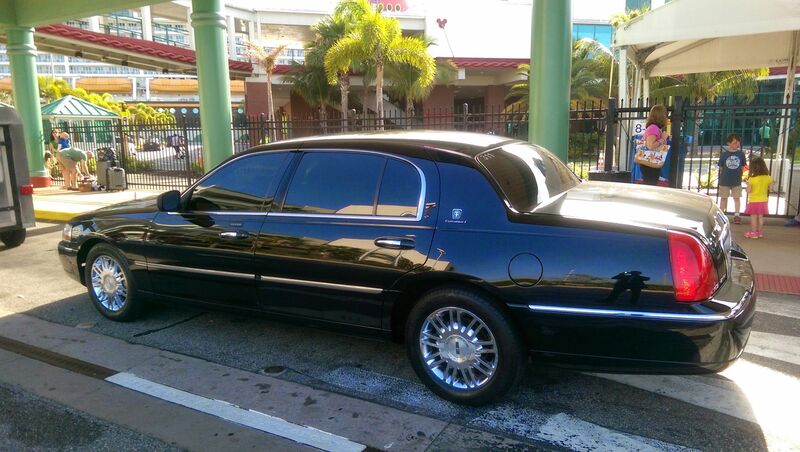 We keep our vehicles polished, fresh and clean for your pleasure and comfort. 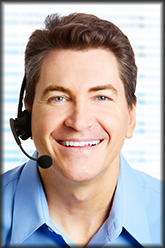 Our clients are treated like royalty, you are the life-source of our business. 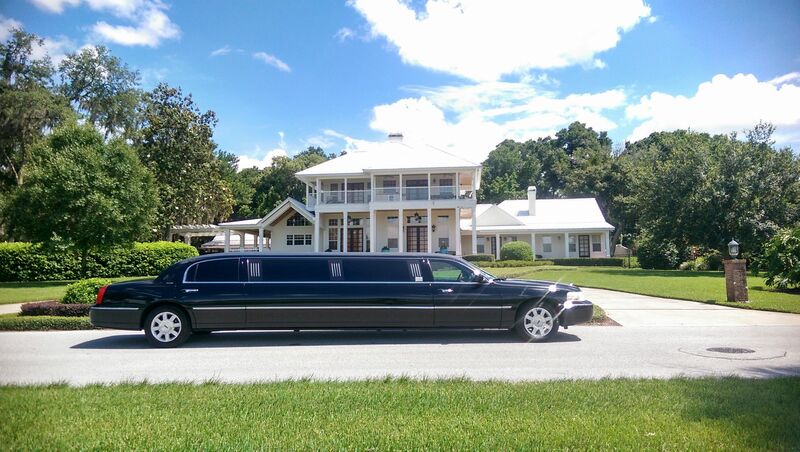 We care more about your happiness than any other transportation company here in Central, Florida. All photographs on this page are less than six months old and are actual images of our vehicles, the vehicles we offer to you along with professional chauffeurs.